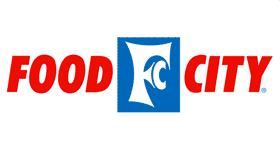 Here are all the deals you can find at Food City this week, starting 6/24. There is a new mega event, so make sure to check out those deals. See any coupons to add or remove? Let me know by clicking through the blue report button at the end of this list. Buy 10 items, save $5 instantly. Prices listed after discount. Sweet Radishes or Green Onions, 50¢ ea.